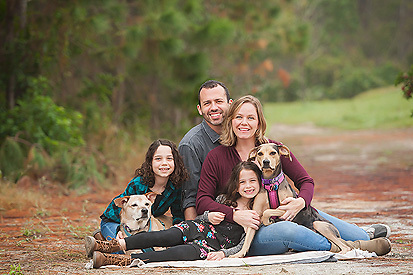 I had a fun time with this adorable family of three capturing some of life’s sweet moments together as a family! It was a pleasure meeting this gorgeous family of 22 here in Orlando while they were on vacation! It was so wonderful to see this family again for family portraits! The girls have really grown since their previous family session and it’s so neat to see. This is what makes these portraits so special. I know Momma will treasure them! I just loved my time with these two lovely ladies!!! Talk about a fun session. I can’t wait to see them again when I get to photograph some amazing senior portraits within the next year. I had such a wonderful time with this amazing family while they were on vacation in Orlando from Michigan!